The arrival of cloud in government has been uneven — leaving some adoptions successful, and others with higher IT costs or implementation complexities and barriers. That’s the conclusion of a recent report by Deloitte, “Cloudburst: How cloud can enable future innovation for government.” It pointed to a 2016 Datalink and IDG Research Services statistic that found nearly 40 percent of all surveyed organizations with public cloud experience have moved their public cloud workloads back on premises. Some organizations find cloud isn’t delivering on all its promised benefits, but Deloitte suggests these challenges provide an opportunity for government to refocus cloud efforts on how it can deliver the most value. Thus far, government has put a lot of emphasis on cost savings. According to a 2017 Deloitte and Government Business Council survey of federal IT leaders, the top three reasons organizations moved to the cloud were potential cost savings, improvements to operations, and to expand and innovate ways to share and use data. 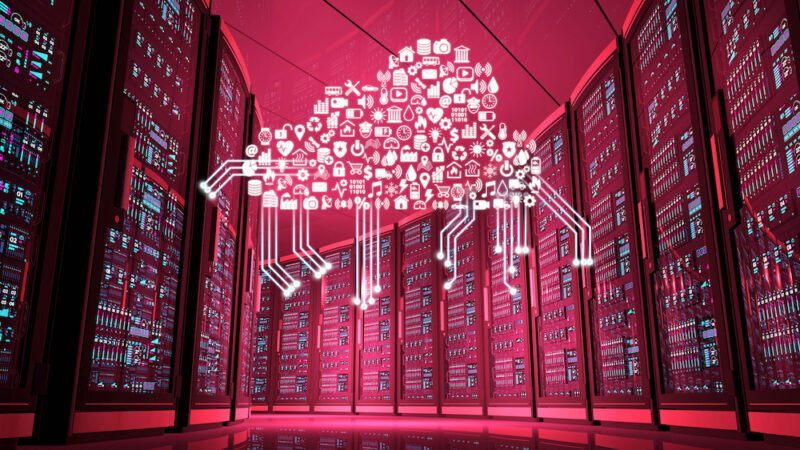 But these cost-saving targets aren’t always being met, operational improvements aren’t always fully realized and data access not always achieved — leaving agencies and federal IT leaders dissatisfied with cloud migration experiences. Deloitte suggests this may be a sign government leaders are setting the wrong cloud goals. “They may be losing sight of cloud’s most powerful benefit: enabling innovation,” the report stated. Defining success in terms of mission: Cloud adoption success should be defined by increased mission performance, not dollars saved. Adapting the organization to the new cloud reality: Organizations will need to change how they operate to realize the full value of cloud. Cloud provides speed, scalability and flexibility; but traditional public agencies may not be organized or staffed to take advantage of those capabilities. Agencies will need to change policies, skills and processes — and do more than shift applications and migrate data. Tapping into an innovation ecosystem: A single agency can’t do all cloud migration processes by itself. Cloud can provide a wider ecosystem of innovation partners, including the developers and designers improving their own products and services, and organizations should take advantage of this innovation ecosystem. Creating governance structures that promote innovation: Agencies should adopt a set of guidelines on how to best approach cloud acquisitions, security and data. This helps to set parameters of collaboration and interoperability while still having options. The full report is available on Deloitte Insight’s website.